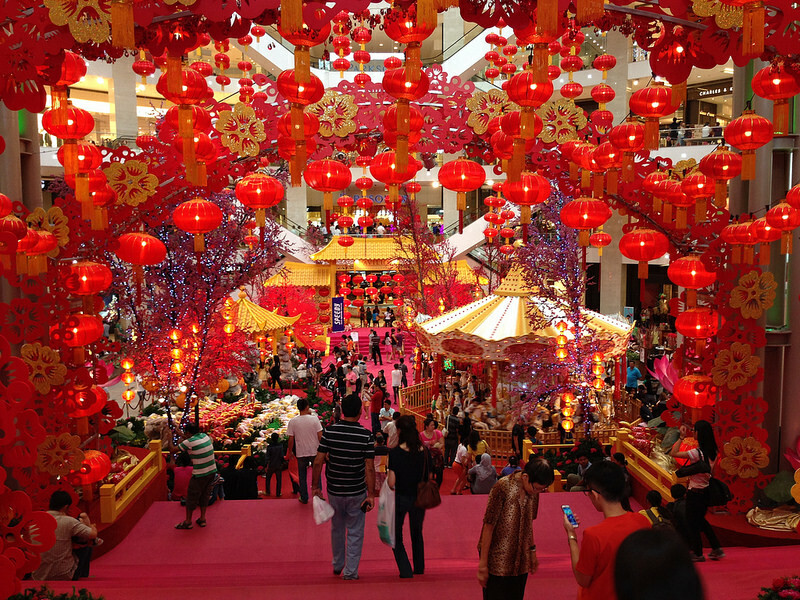 Malaysia is a nation of festivals and celebrations worthy of the name. A variety of celebrations held by multi-ethnic groups indicate different important feasts of different races and religions. Most of the celebrations are full and varied, which the ancient traditions and customs have been maintained to this day. Every year, before the start of the major festivals, heaps of people surge to their urban villages one after another, resulting in a great boom of festival activities. At this time, a large amount of preparations are being done in every family to prepare for the upcoming festivals. For example, thorough cleanup, decorating the house, buying new clothes, preparing holiday refreshments and so on. 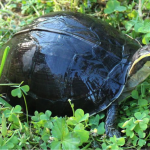 All of these are cultural traditions that are not to be missed. This festival represents the end of Ramadan, which is the 9th month of the Islamic calendar, and the start of Shawwal, the 10th month. Generally, Muslims have been immersing in a festival atmosphere since 20th Ramadan. They get up early in order to welcome the New Year, and then visit their relatives’ grave to grieve and remember them. They also wear new clothes, clean and decorate their house thoroughly, because it is a popular day for inviting their friends and relatives to come over to the house. 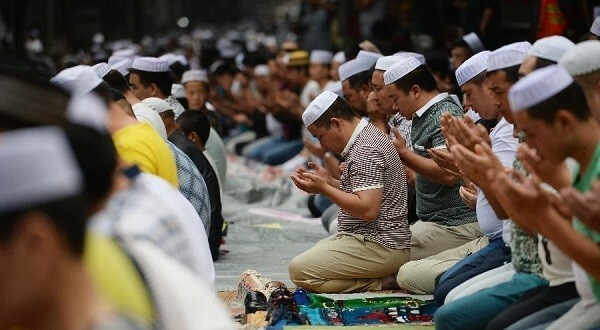 Celebrating from 10th of Dhū al-Ḥijjah (the 12th month of the Islamic calendar), Aidil Adha marks the end of Day of Hajj. Muslims offer slaughtered flocks and herds as tribute in mosque, after that they share the offering with people in need. Celebration of Chinese New Year is continued for 15 days after the first day of the Lunar calendar. This is a joyful and howling good time for family reunion. While elders give red envelopes to children to represent good luck, giving each other citrus also has auspicious meaning. Besides, the lion dance is an essential traditional dance ritual. Deepavali, also known as the Festival of Lights, marks the beginning of the Hindu New Year. 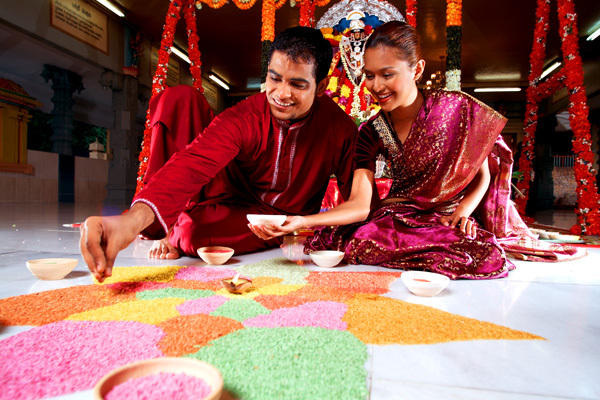 Hindus believe the celebration of the New Year symbolizes the triumph that good has over evil. Every year during the 7th month of the Hindu calendar, lamps, fireworks and bonfires, burn throughout the day and into the night to ward off darkness and evil, to illuminate this holiday so as to commemorate the victory of Lord Krishna against Ravana. 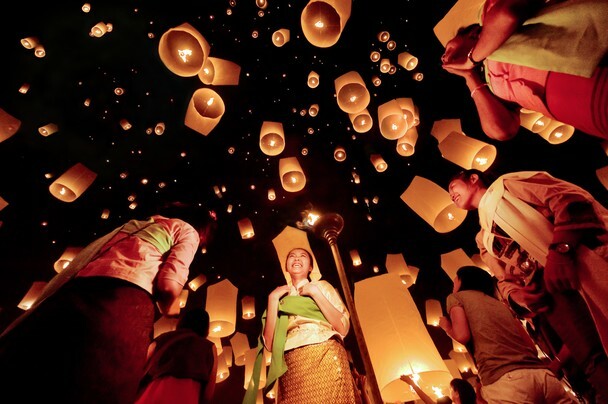 This spectacular festival celebration is held every year at the end of January or the beginning of February. In celebration of god Subramaniam’s birthday, statue of the god is parading in a chariot pulled by bullock at Thaipusam’s Eve. 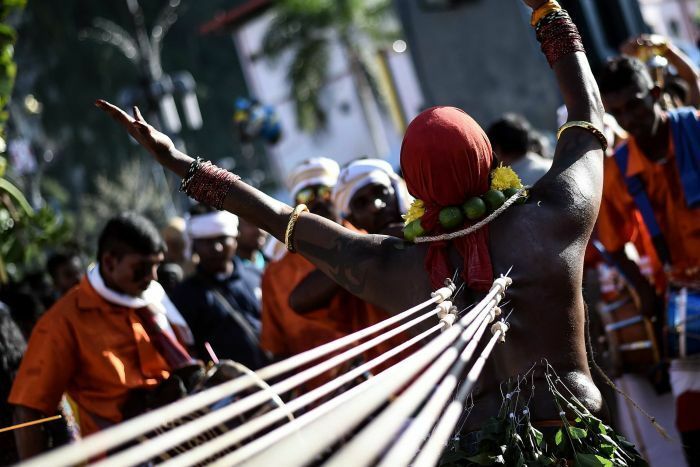 Many people show their devotion through feats of body piercing, including long skewers stuck through their flesh in a form of penance, or by bearing the elaborately decorated home-made frames called ‘kavadi’. Selangor, Penang, Negeri Sembilan, Johor and Perak State are very into their celebrations. 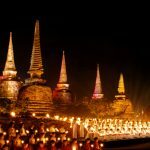 Wesak day is the Buddha’s Birthday, which is divided in two different categories: Enlightenment and Nirvana, in terms of various ceremonies and festivities. For instance, freeing captive birds represents releasing the imprisoned spirits. Some families stick to a strict vegetarian diet on this day. 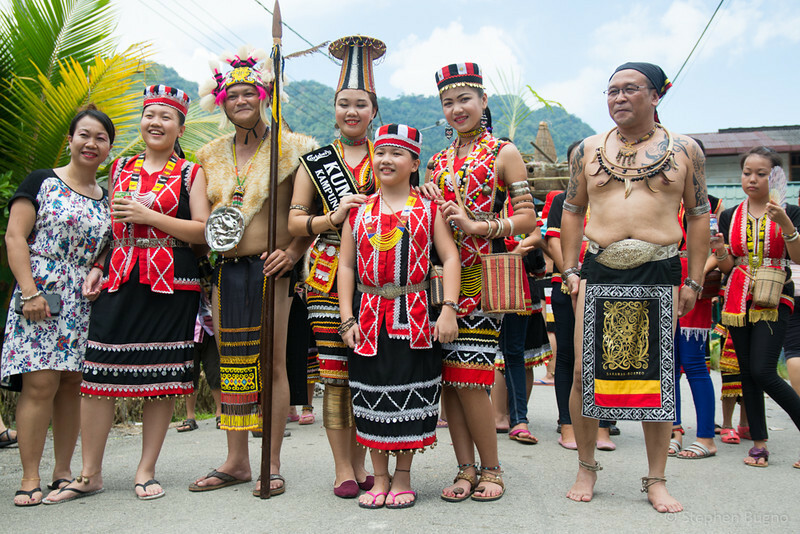 Every year at the start of June, Dayaks celebrate the festival as a symbol of the ending of rice crop season and the beginning of another planting season. They usually clear their houses and worship their ancestors at graveside. In addition, all the families will prepare rice wine to greet the guests and dance together to indulge in the holiday. Dressing up for the festival and the slaughtering of livestock are all for celebrating good harvest. Here is a great opportunity from 30th to 31st of May to visit Sabah and join this jubilant festival! In the autumn harvest season, Kadazan-Dusun holds a Thanksgiving ceremony in which it contains characteristic activities including outdoor parade, cultural ceremony. Under the leadership of Bobohizan, the so-called priestess, the ceremony will be pushed to its climax. 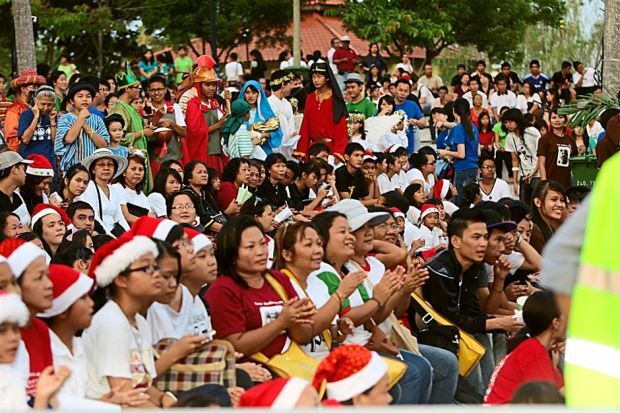 It is celebrated by Christians on 25th December every year and the celebration in Malaysia is similar with the way of other places in the world. Christians go to church to hold benison and worship on Christmas’ Eve. On one hand, you can feel enjoyable in the restaurant and shopping mall even two weeks before Christmas because the buildings have already been decorated with evergreen tree and decorative lighting for the holiday. On the other hand, charity also take this opportunity to distribute gifts to orphanages and homes for the elderly. 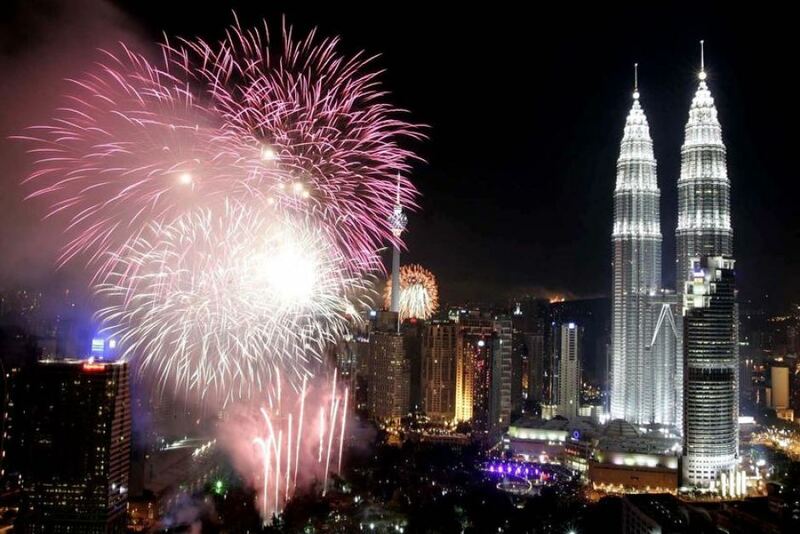 At Malaysia’s National Day’s Eve, a series of splendid activities, such as song and dance performance, fireworks show, and entertainment programs performed by local artists, have already started to make the whole country joyous like you are at a carnival. Watching the flag slow raise up to full staff, the crowds’ enthusiastically countdown to the National Day. Finally, as the hour hand points to 12 o’clock , the sound of “Merdeka” will make the welkin ring. 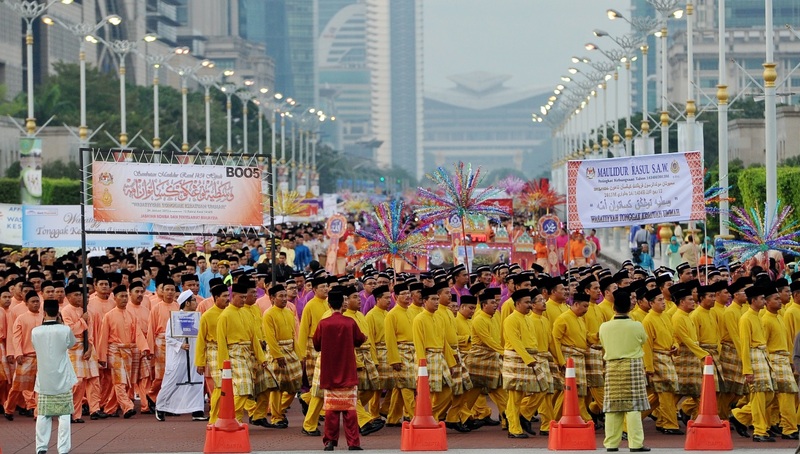 The National Day of Malaysia on August 31st is a magnificent celebration. 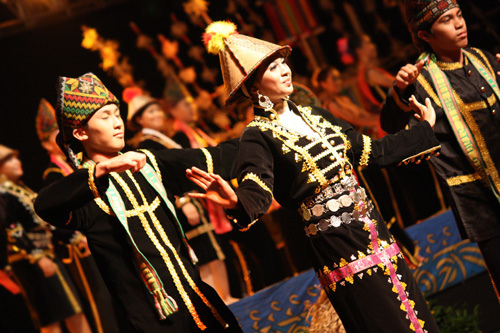 Colorful and varied parading procession, stage performance and competitions held in major cities throughout the country are the features of this festival. Moreover, the national flags hanging on commercial and residential buildings provide a sense of joy and comradier during the holiday. 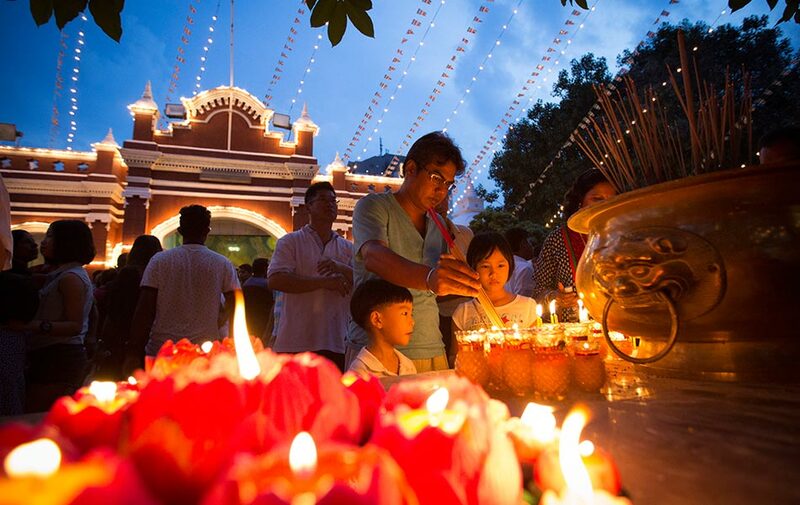 Chinese Mid-Autumn Festival originates from Yuan Dynasty when China was ruled by Mongolia. From that time on, Chinese people and enthusiasts all over the world celebrate this traditional festival on August 15th of Lunar year through dressing out lanterns on the street, enjoying the full moon and eating moon cakes at the same time. Another important Islamic festival in Malaysia is Prophet Muhammad’s Birthday on the 12th Rabī‘al-awwal, on the 3rd month of the Islamic calendar. The festivities include praying in mosque, delivering a sermon and other religious rites.